Thread-X Fashion t/a KimBoutique.co.uk is an online independent family business based in Essex, UK with fashion enthusiast Kim at the forefront. We stock european brands and specialise in Italian or ‘Made in Italy’ as it’s well known. clothing, which provides effortless style in a variety of sizes across the range. All our items you see have been hand selected by us and are often only available in small quantities so if you see something you like then pop it in your basket as that particular style may not be around for very long and we cannot guarantee that it will be restocked. Whether you’re looking for clothing with a boho chic edge or quirky lagenlook you will find something that compliments YOUR unique style. We are sure you will love our beautiful tunics, dresses, tops and trousers all in a range of exciting materials and prints including bright spotty premium linens, bold floral cottons and silky smooth satin pieces. 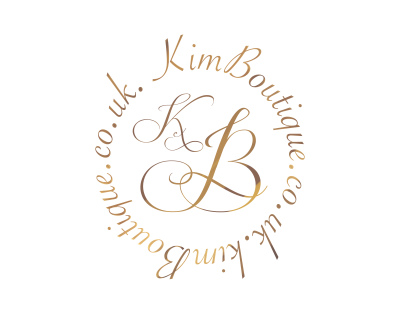 kimboutique.co.uk is ready to help you discover your dream style today. Our small (but wonderful) team is always on hand to answer your questions and we love hitting the road to bring our Made in Italy brand to new destinations! We wanted to provide real clothes for real women as we are often asked for bigger variations of the styles we sell. Our aim is to source styles to suit every size and shape, it’s so important to be confident and feel not only amazing but comfortable in what you are wearing. Allow us to help you achieve your dream look.